Changing your hairstyle can be both exciting and nerve-racking. It can give you that fabulous makeover and new look you’ve dreamed of, but sometimes people worry if their dream style will really work for them. Don’t be put off though. 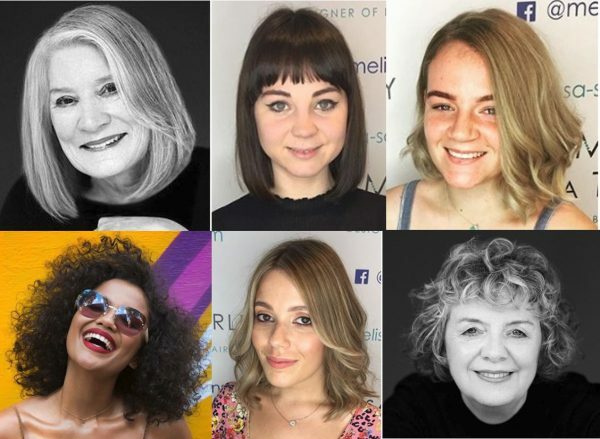 In this post, we’ve shared helpful tips from our many years’ experience helping people find their right ‘new-look’ hair style. If you’re thinking of changing your style, gather as many pictures of styles and colours you like and bring them into the salon on your phone or tablet. 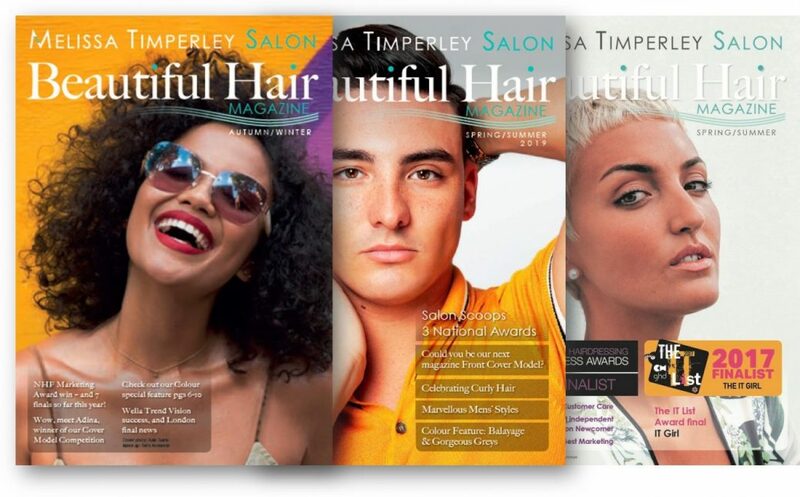 This will help you show your Hair Designer what you want to achieve. They can then advise on what will suit you best, and how you can adapt elements of your ideal look to enhance your face shape and fit in with your lifestyle. Your hair is on your face at the moment, why not try a blow dry that takes it off? Thinking of having a fringe, but want to know if it will suit you? There are ways to temporarily create the look before you go for the cut. Ask your Hair Designer to take a section of hair from your crown, comb it forwards over your forehead and arrange it as you would do if you had the fringe! You can just play with the thickness and the length to get a feel for what works best. To get a more accurate idea of how a fringe would look, you can even attach a false fringe hair piece which matches your own hair. This will give you a pretty good first impression of how a fringe might work for you. Leave it on for half an hour or so though, so that you can get used to it. You need to give yourself time to get over the initial shock of seeing a different ‘you’ in the mirror. Many of our clients who want to move from long to short styles prefer to do so gradually and reduce the length over a series of visits, rather than in one fell swoop. It’s a good way to play it safe and learn how to manage the new style. Whilst still progressing in the direction you want to go. Another idea is to try on several short hair wigs to get comfortable with how you see yourself in the mirror. The same applies in reverse, of course. If you’ve got short hair and have decided to grow it out, try on a few longer pieces to get a sense of what your future you will look like. It is worth thinking about a few things when going for a big change in your hairstyle. Most importantly, what’s the real reason behind the change? What are you trying to achieve here and why? Make sure it’s you that wants the change and not someone else. Also, think about the knock-on effect the style will have on other aspects of your image. For example, if you’re going for a colour change, would you need to buy new clothes to complement the new image? The same goes for your makeup – some of that might need adjustment as well. 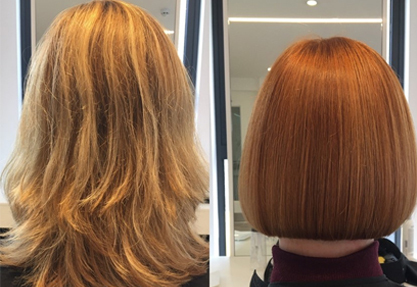 If you want a dramatic change, it’s easier to change your colour than having a drastic cut. Colour can be changed back relatively easily to your previous colour. But a cut is going to stay with you for quite a while! It is important to think about how easy your new style will be to manage on a daily basis. Taking into consideration what impact will it have on your lifestyle. The answer lies in a deep and effective consultation with your Hair Designer. They will be able to talk you through all of the options and give you the space and advice you need to be able to decide exactly what you want. 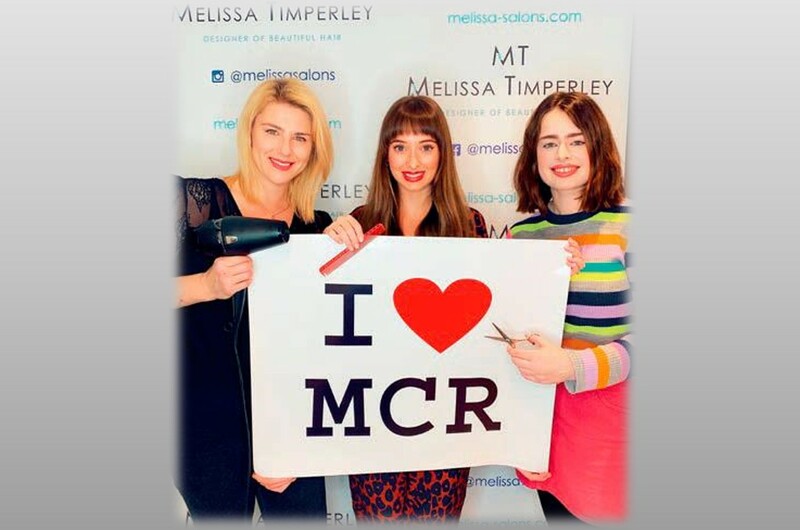 At Melissa Salons, we will always make sure that a new cut and colour is suitable for your face and that it is easily manageable. Your hair is the ‘hat you never take off’, so we make sure it is right for you, your lifestyle and your personality. You can rest assured you are in safe hands to have that big change with us. We want you to be excited about your hair again! 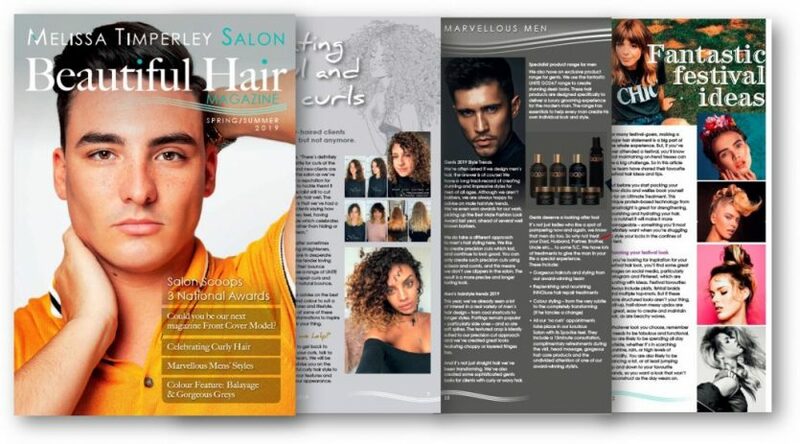 Contact us at our Manchester Salon for an initial consultation. Want to see what brilliant services we offer? From Express Styling to Highlights, we offer a wide range of services just for you.